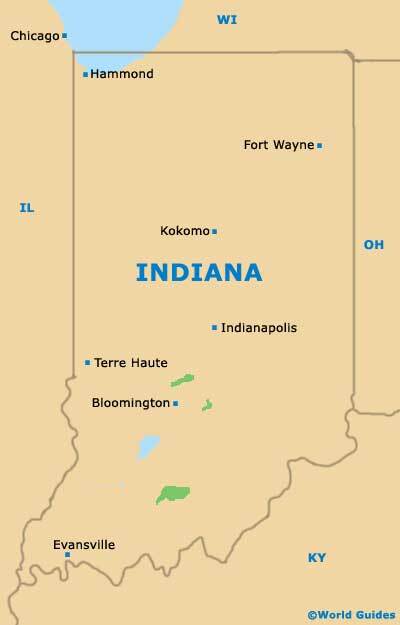 Located within the center of Indiana, Indianapolis is both the state capital and its biggest city, whilst also being the county seat for Marion County. A series of busy interstates radiate outwards from the center of Indianapolis, rather like the spokes of a wheel. 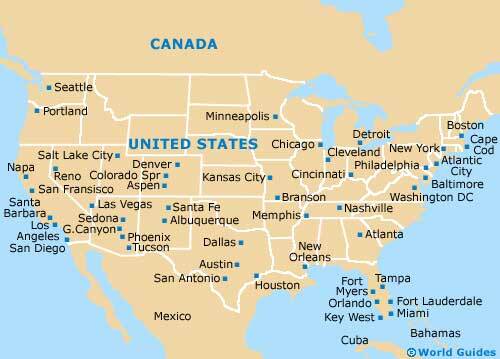 These include interstates I-465, I-65, I-69, I-70 and I-74, with state highways US-31, US-36, SR-37, US-40, US-52, SR-67 and US-421 encircling the city and providing good connections to these interstates. 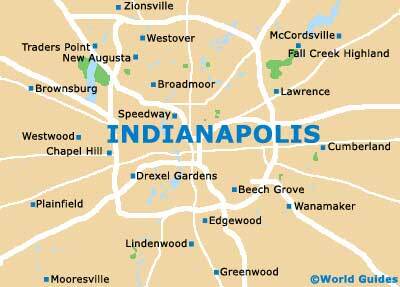 Various interesting suburbs surround Indianapolis in all directions, bordering the city limits. The neighboring city of Greenwood is just a short drive away and to the south, being where you will find the popular Greenwood Park Mall shopping complex and its 145+ stores. The center of Indianapolis is relatively organized and geometric in its form, with intersecting blocks and diagonal avenues. Monumental Circle forms the very heart of the city, while notable thoroughfares include Washington Street (north to south) and Meridian Street (east to west).